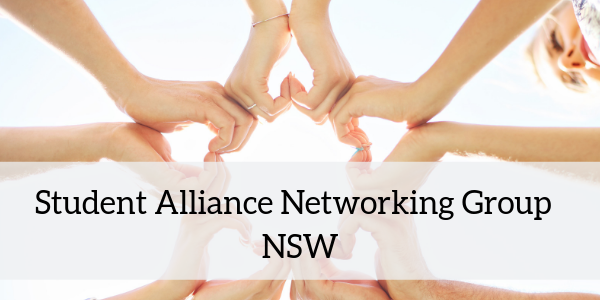 We are pleased to invite Year 9-11 students from our NSW member schools to take part in our Student Alliance Networking Group in 2019. The group is an empowering forum for young women wishing to make a difference in their schools, communities and the world. The Student Alliance has a wonderful line up of speakers and events planned for 2019. How does the Student Alliance Networking Group work? 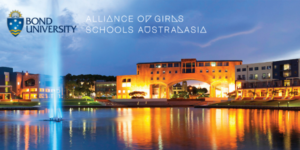 Students choose topics, related the theme for that year and then collaboratively work with girls from other schools on a specific project, which they then present back in a competitive showcase at the end of the year. Please contact [email protected] if your school is interested in participating.